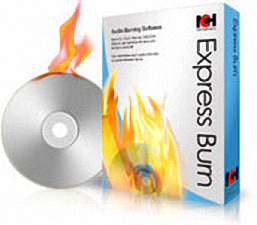 NCH Express Burn Plus — a handy piece of software that allows you to easily burn your videos, music, photos, and other files to CD, DVD, and Blu-ray discs. 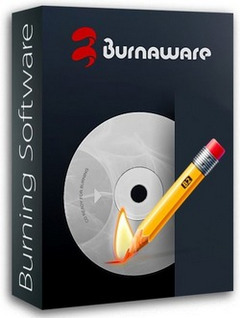 RePack by KpoJluk | RePack by D!akov — Multilingual registered and portable versions in one installer! 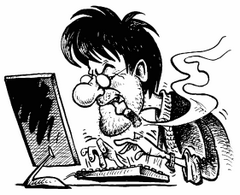 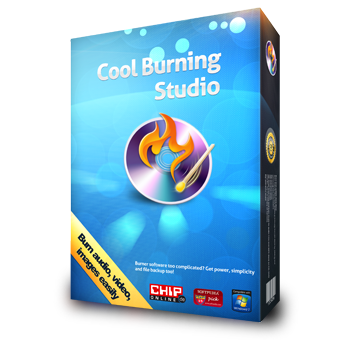 Cool Burning Studio, the name says everything about the purpose of the application. 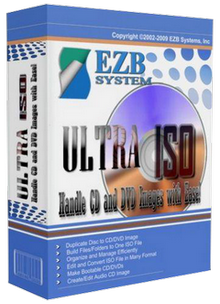 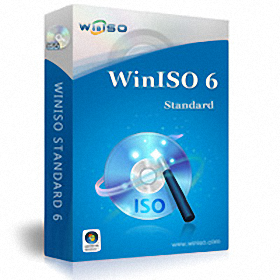 It comes with a simple interface that shows only the main burning options you can select from: writing a data CD, DVD or Blu-ray, creating a DVD video, creating or ripping an Audio CD or access the extra, ISO-related tools and the disc erasing option.